Updated: 12:45 p.m. | Posted: 12:25 p.m. The Athletic first reported the agreement. ESPN's Adrian Wojnarowski also reported the deal. Butler played in 10 of those games, averaging 21.3 points. Plenty of teams were mentioned along the way — Houston, the Los Angeles Clippers, Miami among them — as top trade candidates. Butler, who turned 29 on Sept. 14, has been an All-Star in each of the last four seasons. There are also concerns, though they clearly didn't put off Philadelphia. 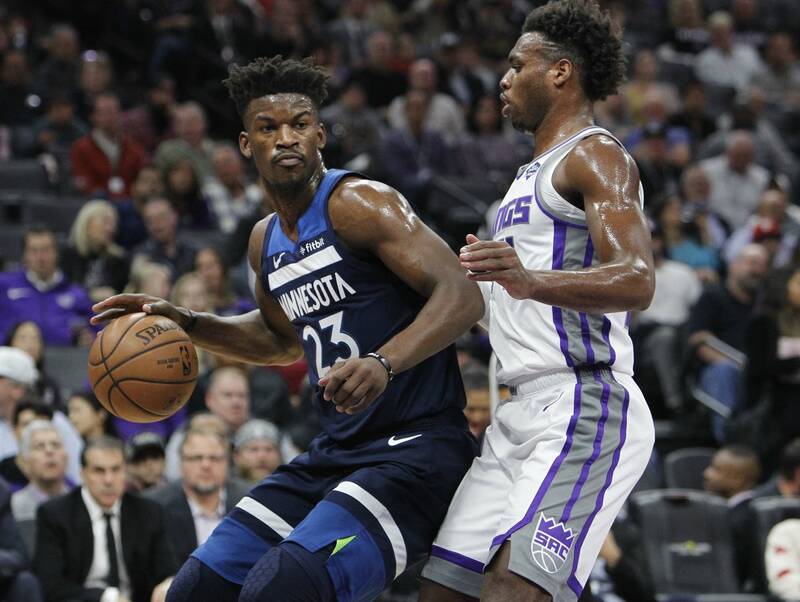 Butler has missed at least 15 games in four of the past five seasons, including a career-high 23 games last year while dealing with a knee injury.